It is an easy task to get login to your Google drive account. First, you should open a new web browser. Enter the web address www.google.com . On the top right corner, there is Sign in. Click the link and a Google login page will open. Enter your email address. You can also enter your phone number if you have saved your number as username. You can check the box stay signed in only if you are using your personal computer. Don’t check it if you are using the public computer due to security reason. Now, your Google account will get signed in. Now click on the Google apps logo as shown in the figure which is at the top right corner. Click on the link Drive. Now your Google drive account will open. You can create your new folder by clicking on New which is at the left side. 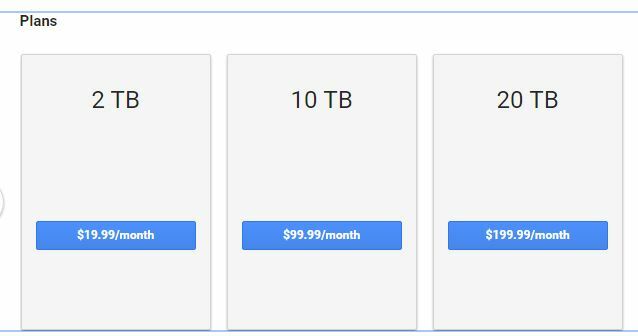 My drive is the section where your data will be available. 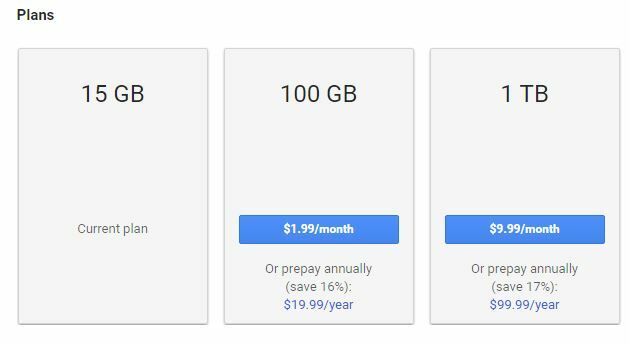 Later on when your free 15 GB storage is full, you can upgrade your plan get more space. For this, click on upgrade storage which is on the bottom of left side. Then, choose your plan accordingly. To upload your data, click on my drive. 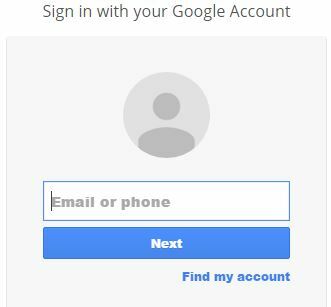 Google account not signed in? If you have forgotten your username, then click on Find my account. Then enter your recovery email address or phone number. Click the next button. 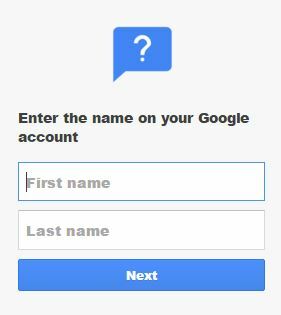 Now enter the name of your Google account. Enter your First name and last name and Click Next. 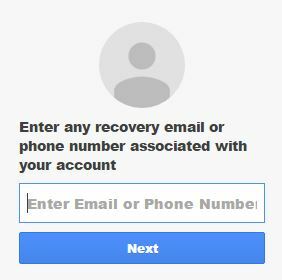 Now, if you have entered your recovery email address then you will receive an email in your recovery mail. Open your recovery mail inbox and go through the steps it says carefully to recover your account ID. If you have entered your recovery phone number, you will receive a recovery code in your mobile through sms. Enter the code and you will get your user ID. Sometime you may forget your password since there may be many account you have opened and you are confused which password is the correct one. In that case, the best method is to reset your password. 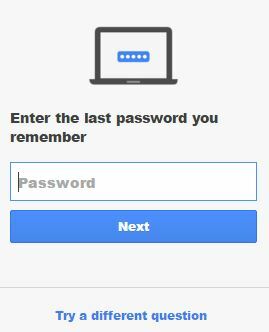 To reset your password, click on Forgot password. You will be asked to enter your last password you remember. You can also try a different question by clicking on Try a different question. Give the correct answer and you will be able to reset your password. 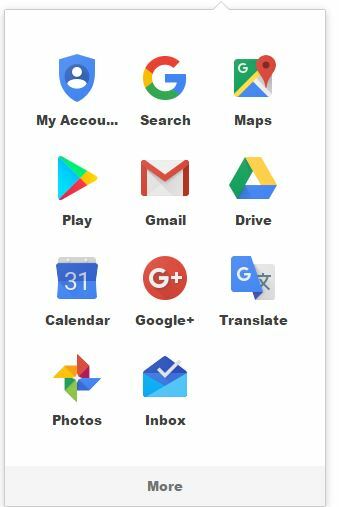 If you are new user and you don’t have your Google account, you can create your Google account free. For this just visit our last article about how to login your Google account.